This November, theatrical experience The Time Travellers' Ball opens new venue The Buzz, London's first ever purpose-built immersive theatre venue. 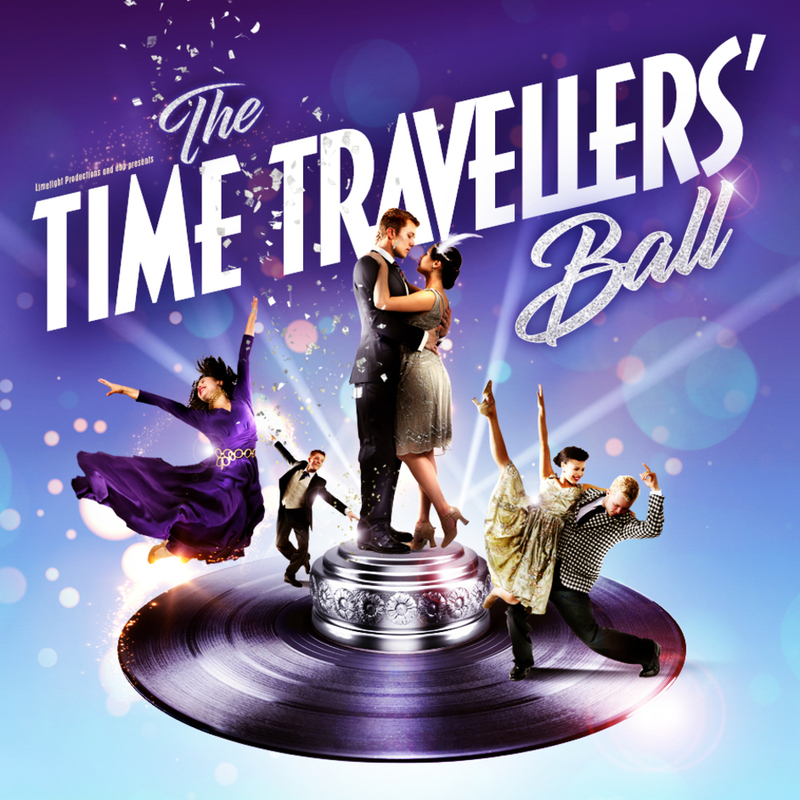 An evening of dance, decadence and drama through the decades, the ball is a time hopping love story to London. Audiences will be able to travel through the decades, starting as a flapper in the roaring 1920s before moving onto the fabulous 1950s as a jive queen and then onto the groovy 1970s. All will be told through the story of young lovers Edward and Norma, with the cocktails flowing as the love story flourishes. Guests are strongly encouraged to dress glamorously in an outfit fitting to the decade of their choice. What are the best dining options near The Time Travellers' Ball London? The Time Travellers' Ball gyms, sporting activities, health & beauty and fitness. The best pubs near London The Time Travellers' Ball. The Time Travellers' Ball clubs, bars, cabaret nights, casinos and interesting nightlife. Where to have your meeting, conference, exhibition, private dining or training course near The Time Travellers' Ball. From cheap budget places to stay to luxury 5 star hotels see our special offers for The Buzz hotels, including Hampton by Hilton London Waterloo from 83% off.